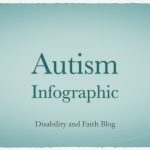 It is important for me to share information about autism. 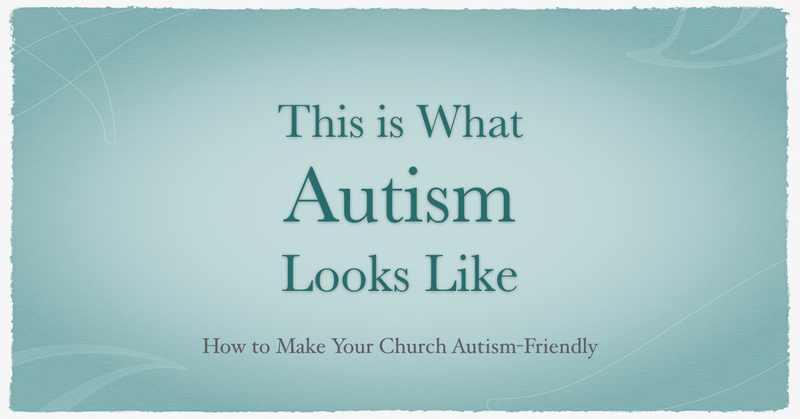 It is vital that our society grow in autism awareness. But is autism is more than a diagnosis, it is about people. Autism never happens apart from real people. Here is a short video of myself and my daughter Abby going out for a walk. I hope this opens your eyes to what autism really like. Hey Stephen, appreciated you sharing – and showing – us what Abby’s world is like. Your enjoyment of her is beautiful, too. Bletgo you both today, and have a doughnut for me!